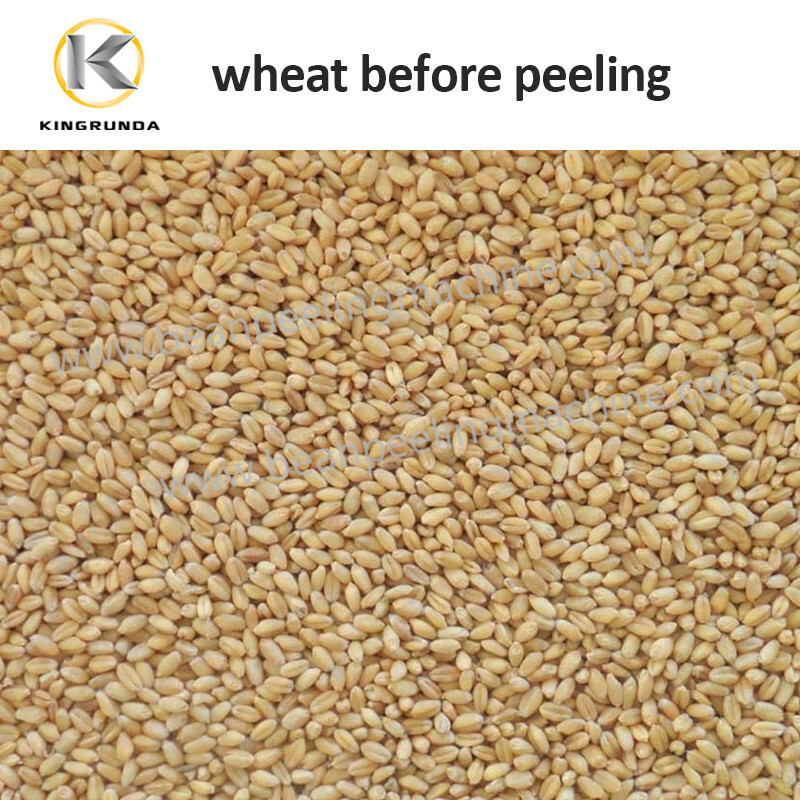 Oat is similar size and nature as wheat. 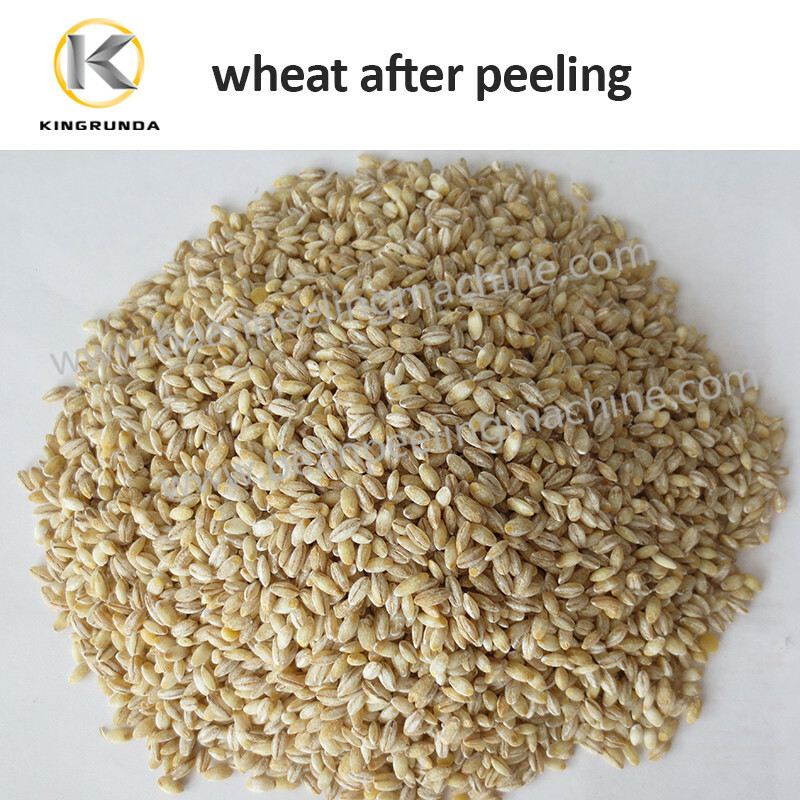 We have unique way to peel oat skin and prepare great food material for customers to further processing into oat flake or other oat related high grade food. 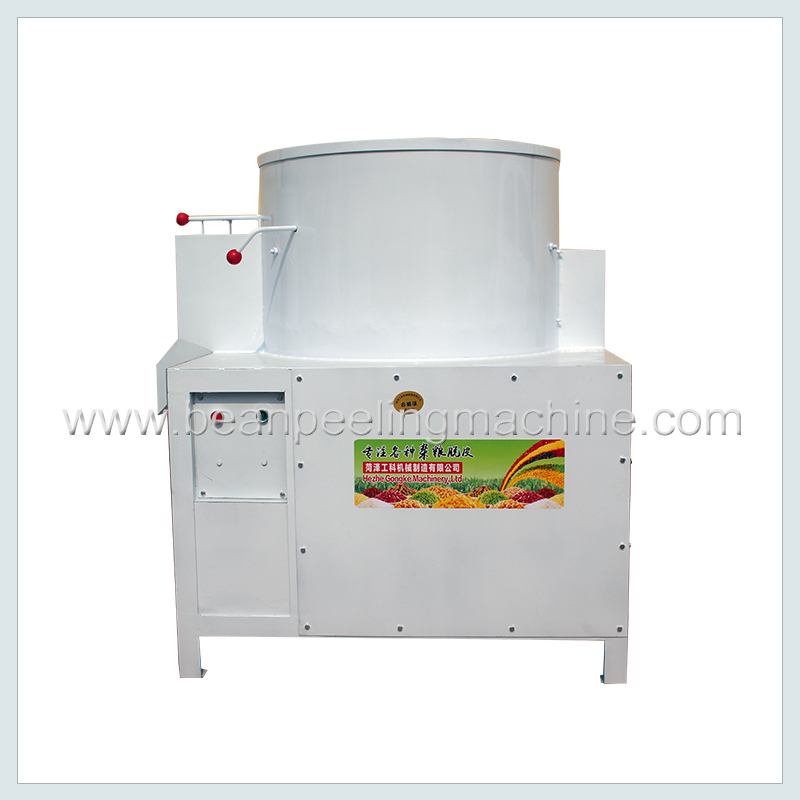 This machine is only applicable for peeling oat in its original shape. 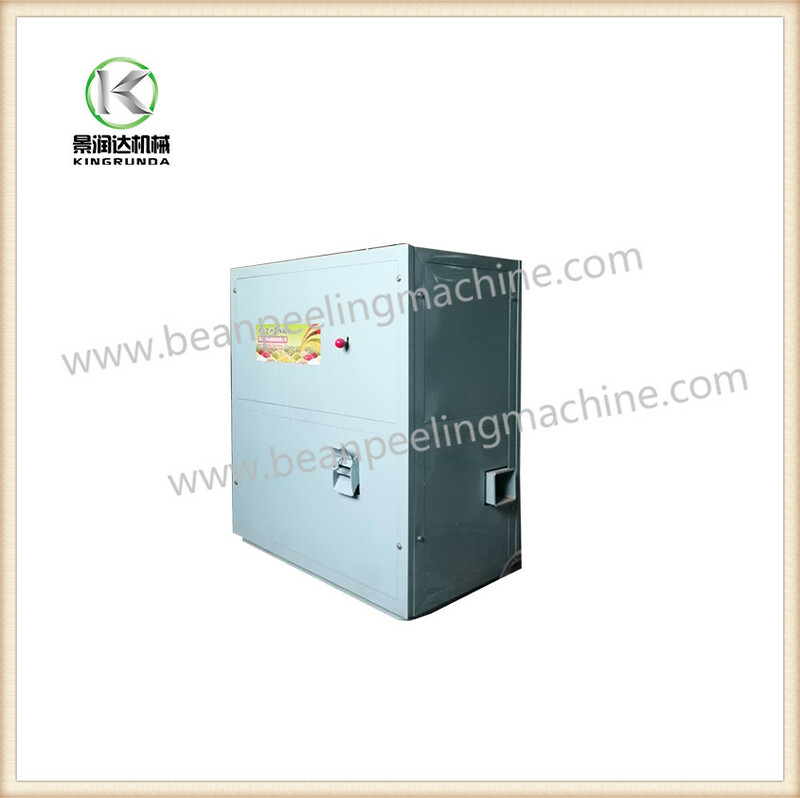 It adopts most advanced whole shape peeling technology, which fills the technical blank in this industry. 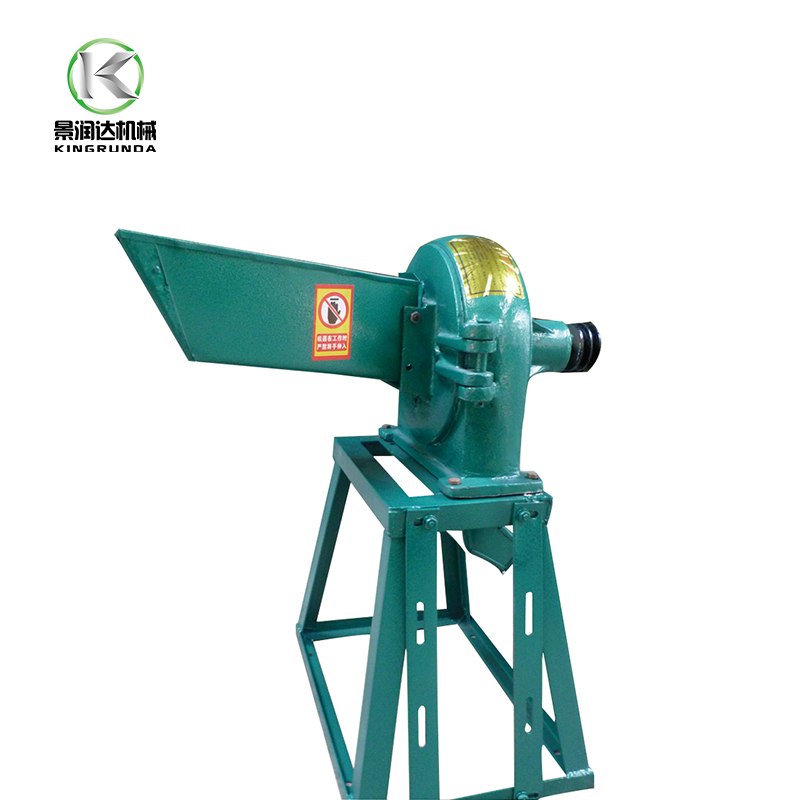 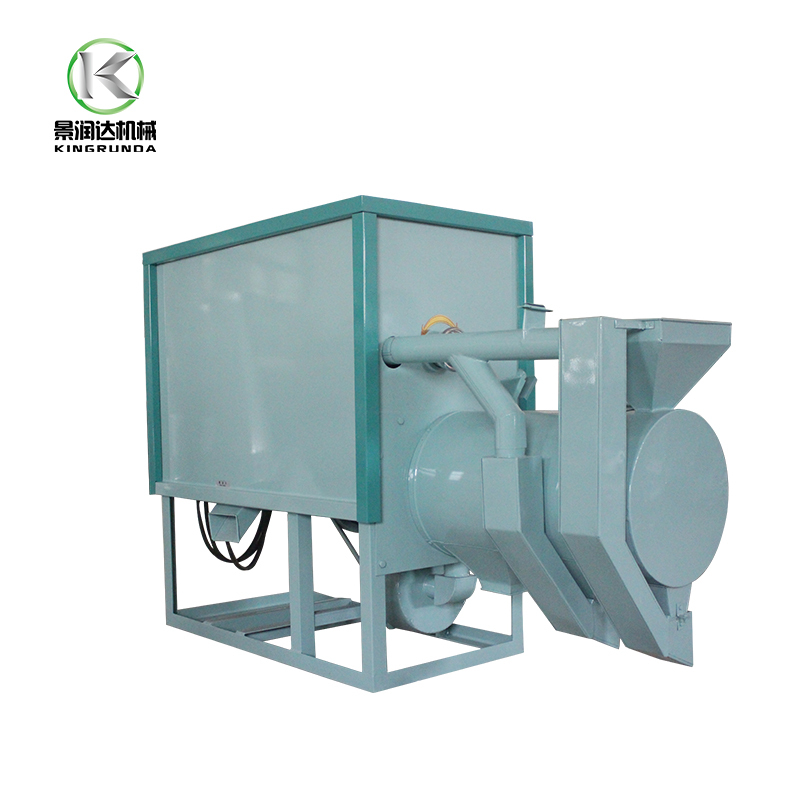 It is designed with wind separator to separate peeled grain from bran, easy to operate. 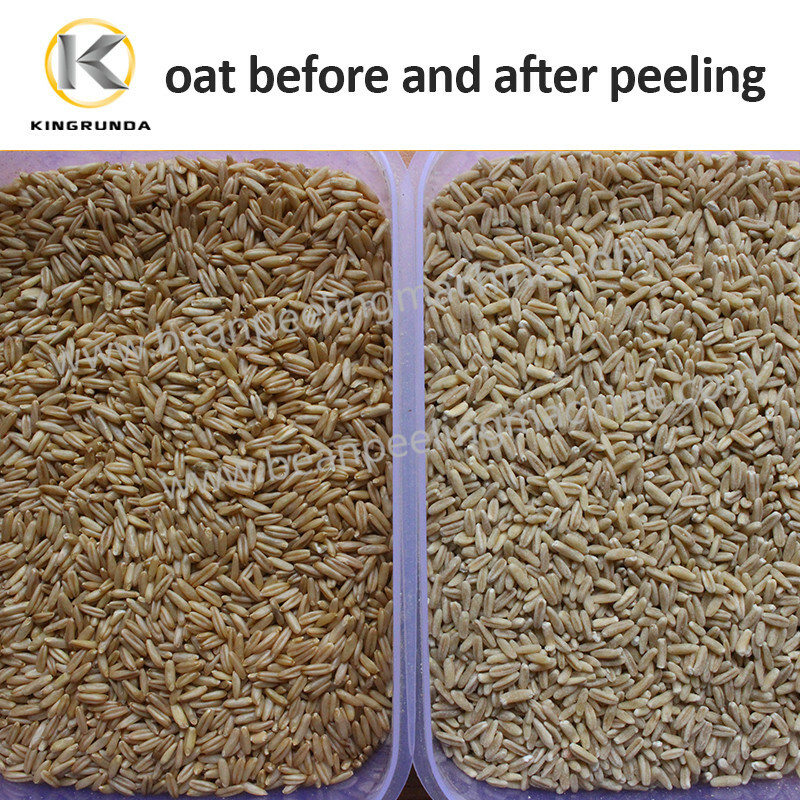 1) Dry way peel oat, remove skin clean and keep oat in its original shape, does not break it. 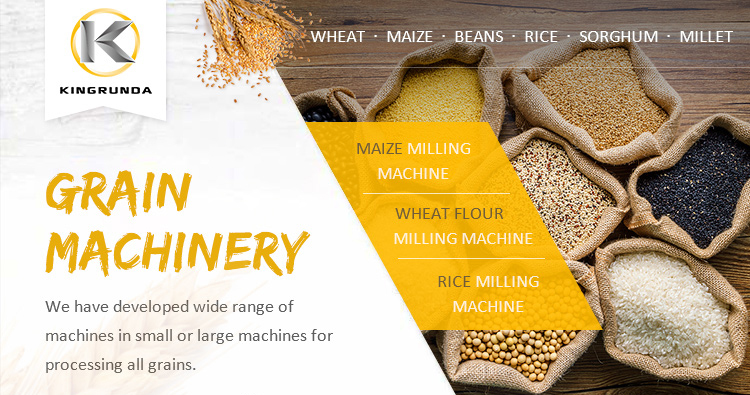 2) Specially designed structure as per properties of oat. 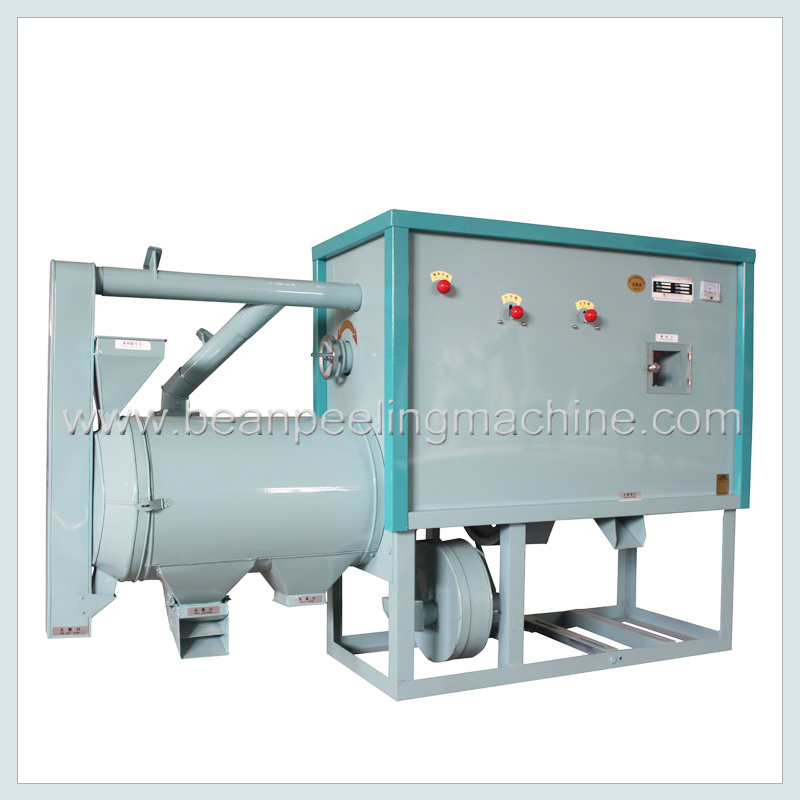 3) Auto run, easy to operate, save labor. 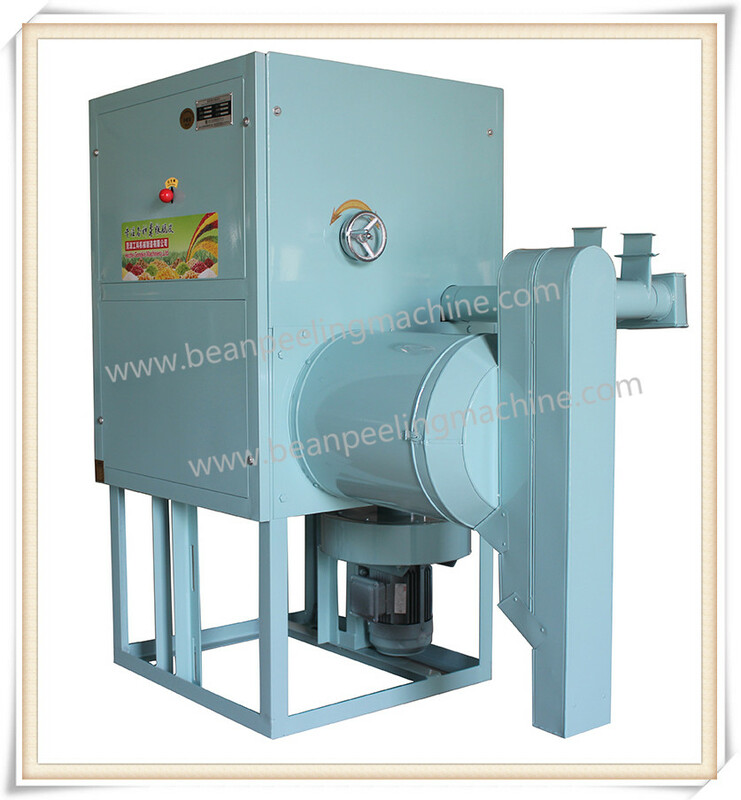 4) Machine is working with a wind blower, wind helps separate skin from kernel. 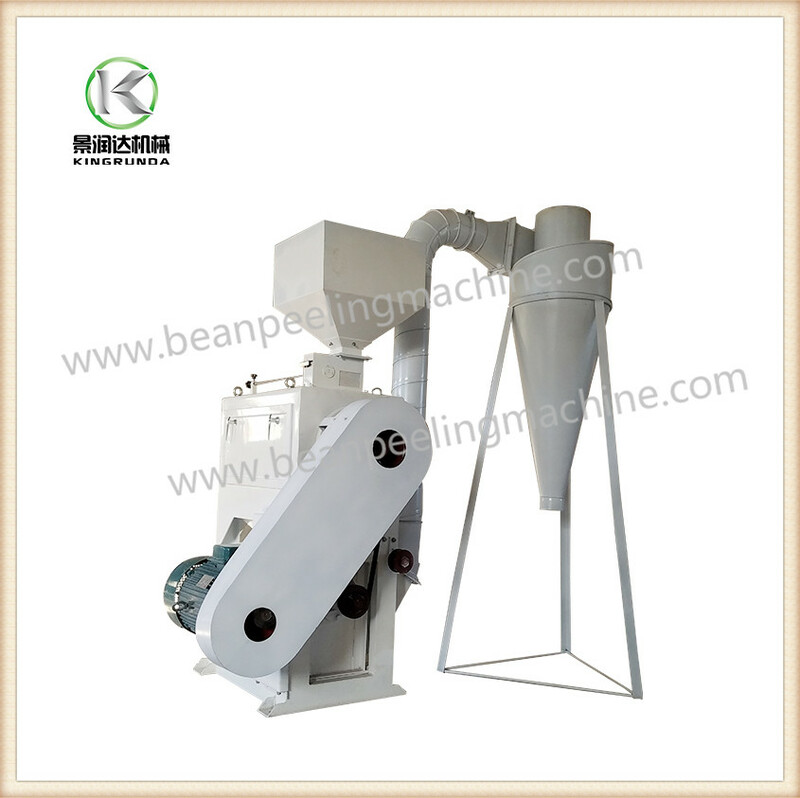 Kernel no powder, no skin. 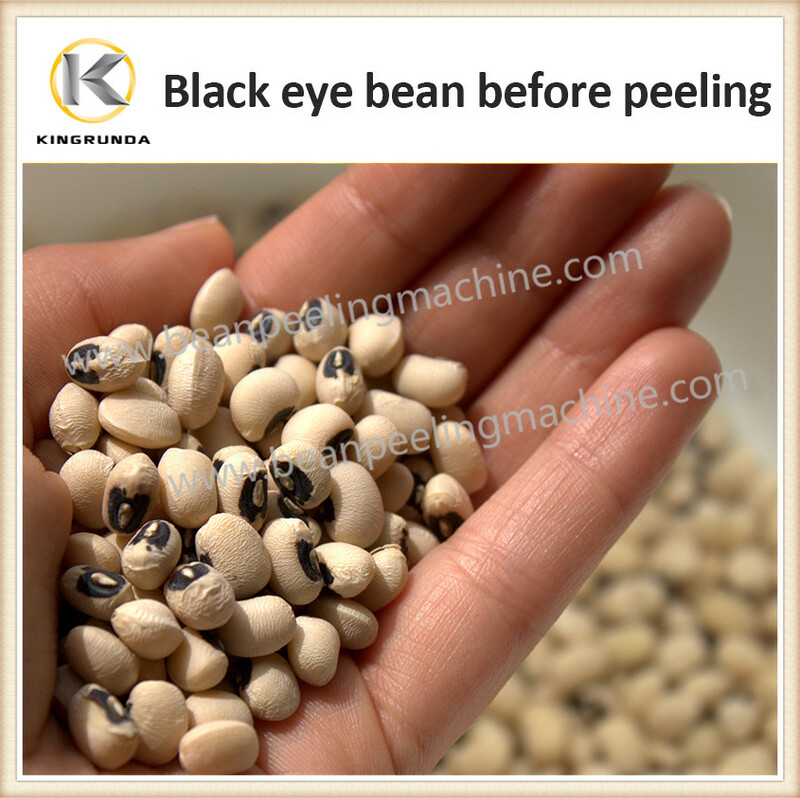 Skin no kernel.